Other photos: Salon, Salon, Salon, Salon, Salon, Galley, Galley, Galley, Master Stateroom, Master Stateroom, Master Stateroom, Master Stateroom, Master Stateroom, Master Stateroom, Master Stateroom Head Entry, Master Stateroom Head, Master Stateroom Head, Master Stateroom Head, Master Stateroom Head, Master Stateroom Shower, VIP Stateroom, VIP Stateroom, VIP Stateroom, Guest Head, Guest Stateroom, Lower Helm Station, Lower Helm, Lower Helm Seating, Lower Helm Companion Seating, Windlass Anchor System, Bow, Foredeck, Foredeck Railing, Windshield, Wide Walkway, Cockpit Ladder, Upper Helm Station, Flybridge, Flybridge, Flybridge, Flybridge, Engine Room. 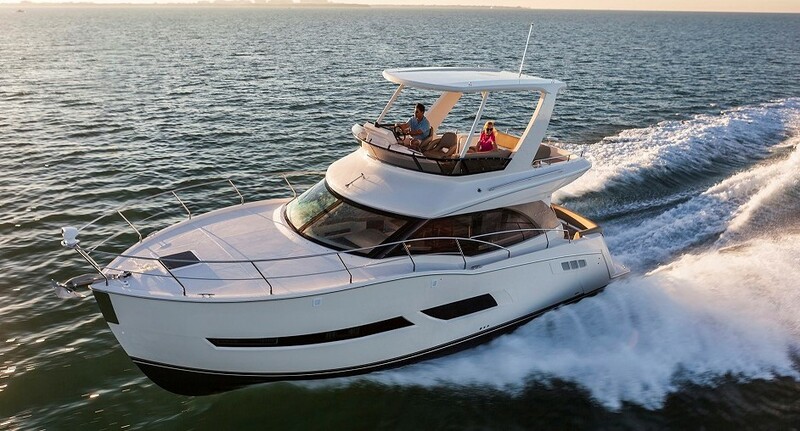 “Chili Pepper” offers graceful pilothouse styling and excellent range. The 52 Voyager has the largest fuel,water and holding tank capacity in her class. The Voyager sleek lines and design features with large vertical hull side port lights Large Salon side windows offer ample natural lighting and visibility. The large cockpit is accessed from the hydraulic swim platform transom door or sides with molded-in cockpit steps. The large aft sliding door with screen makes for easy entry into the salon and mid-ship galley. This 52 Voyager entered service in 2010. The large bridge features a Factory Hardtop, Full Hard Enclosure and Air-Conditioning. This assures comfort while cruising in Florida or the Bahamas in fair or foul weather. Chili Pepper comes with a fresh detailing and fresh bottom paint. THIS is a TURN KEY vessel and won’t last long. Call to schedule a showing today. Conveniently Located in Tierra Verde, FL. Call today for a showing appointment.